I am not a doctor or a psychologist. 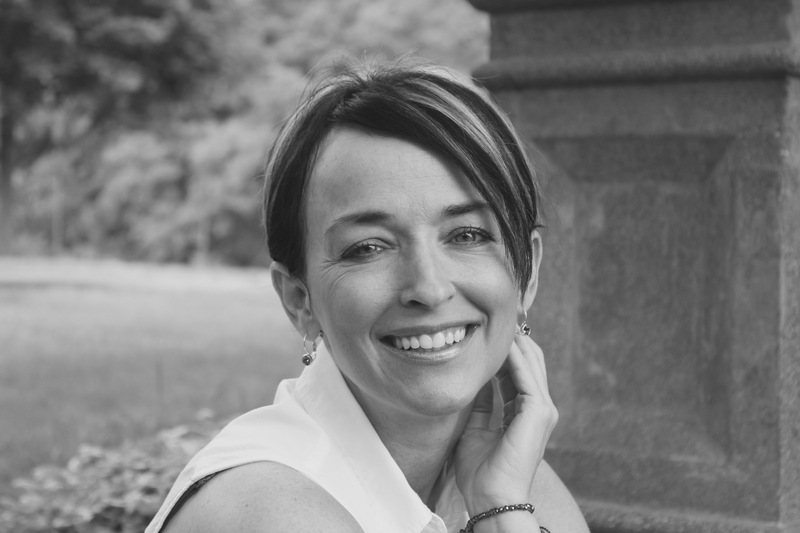 I am somebody who has an anxiety disorder who is sharing my personal beliefs about anxiety and what worked for me in my recovery. None of the advice I give is meant to replace or be taken as medical advice. It is always best to have your symptoms diagnosed by a medical professional. 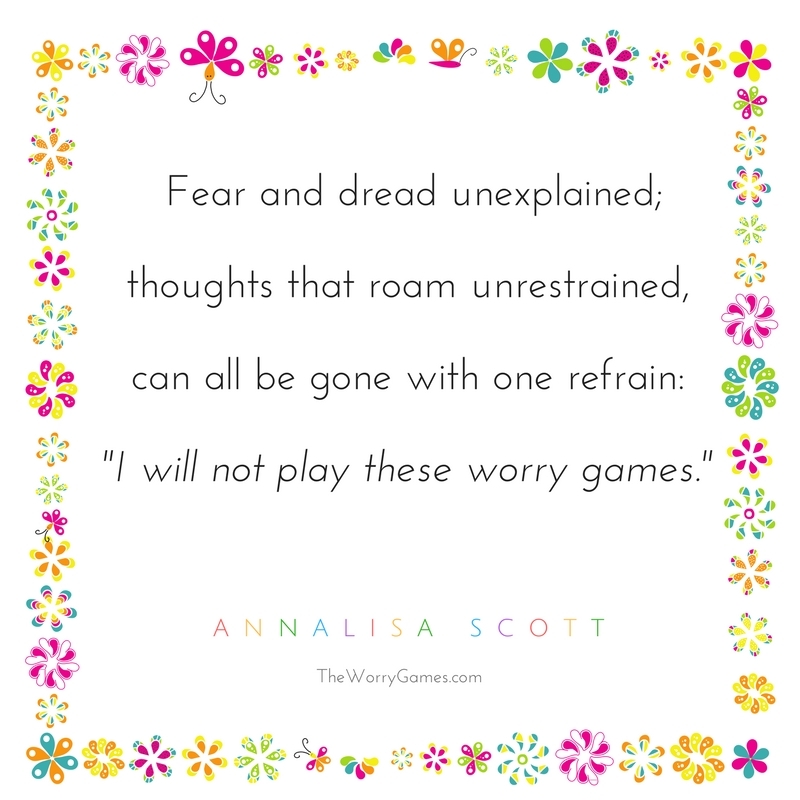 You should know ALL of your options before you decide on the best way to manage your anxiety. 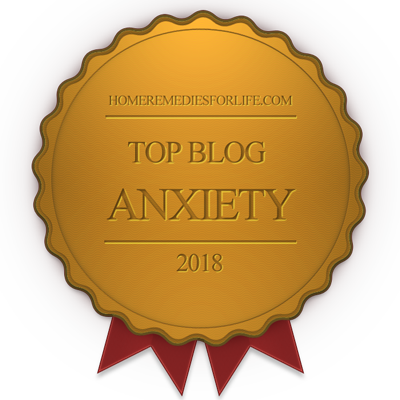 The advice I give in this blog is not intended for those whose anxiety stems from post traumatic stress disorder, Bi-Polar Disorder, those with moderate to severe depression, severe agoraphobia or those whose anxiety has been diagnosed by a professional as having a medical cause. 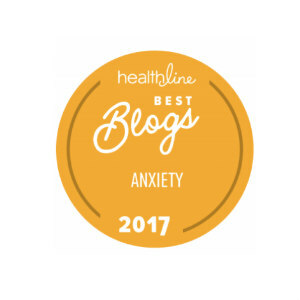 This blog is intended for those adults living with Generalized Anxiety Disorder and Panic Disorder.